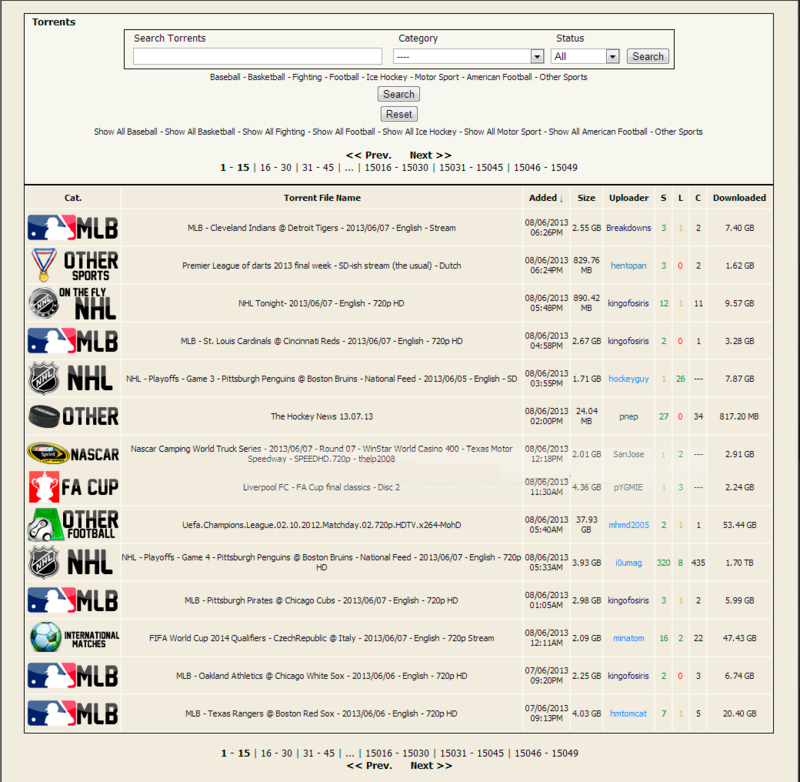 NhlTorrents.co.uk / TheSportsTorrentNetwork / TSTN – is a private torrent tracker, which has just sport orientation and provides to its participants all kinds of sports-related material. 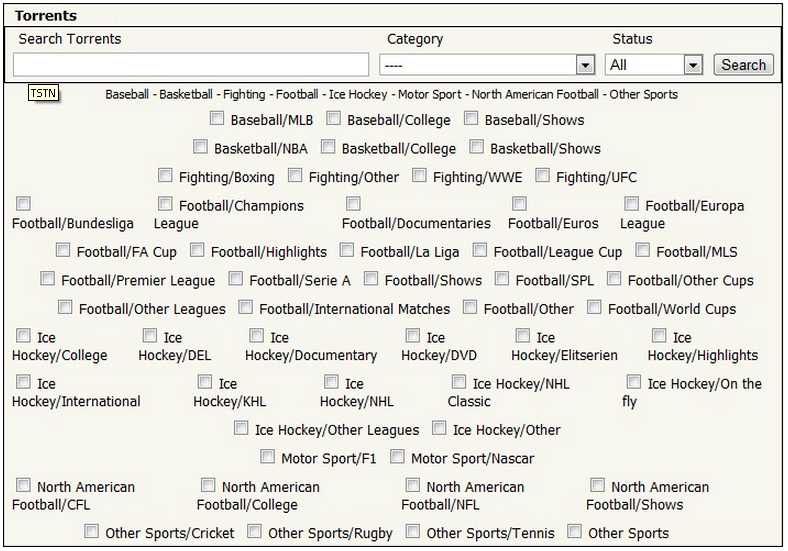 There are sports computer games, sport documentaries, TV recording all kinds of sports. 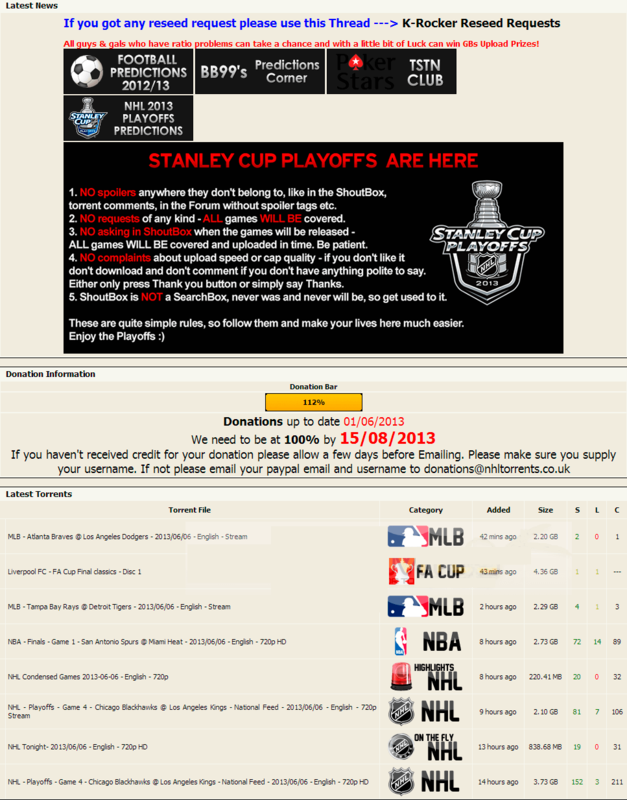 In the beginning, it was dedicated to hockey tracker (NHLTorrents) and football (FootyTorrents), but despite this it has many good and quality videos from other sports, such as basketball, tennis, rugby, billiards and more. On this tracker you can get most of the Champions League, Premier League and Bundesliga matches with pretty nice speed and freeleech torrents. 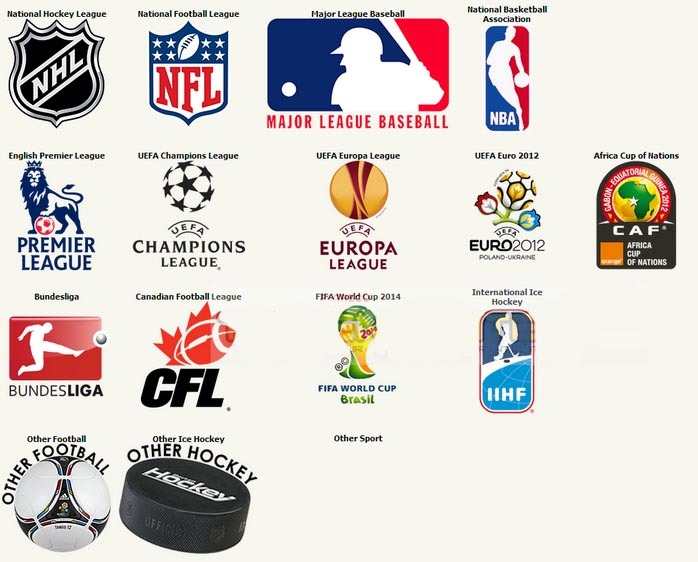 Almost everyone who is looking for the best online sports tracker sooner or later stops at TSTN, as it has the largest and most diverse base of sports content. For the most popular video you will find not only normal variant but HD quality is available also. 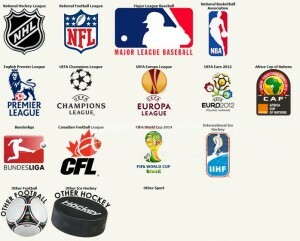 Fans of the famous sporting events of the past decades will find many well-known games 70s, 80s, 90s. 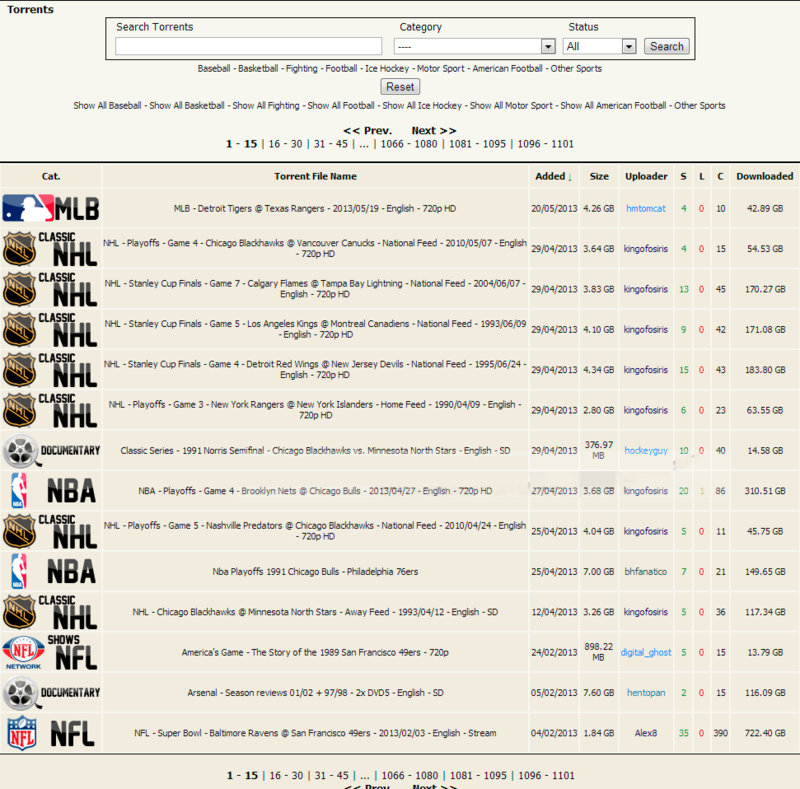 Well, today’s broadcast sports games are got to the tracker very quickly and in good quality. It’s been shut down. Sad.